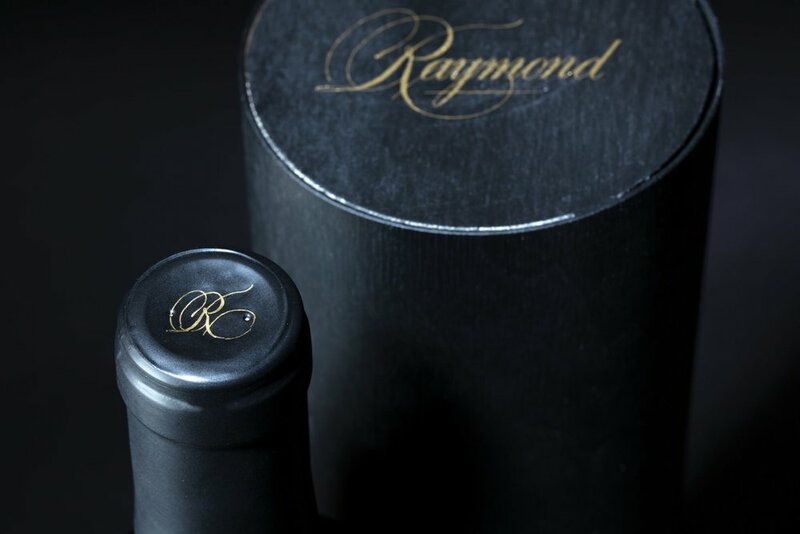 To redesign a high and low price-point wine packaging based on an existing collection, with the latter having to be a radically different design. 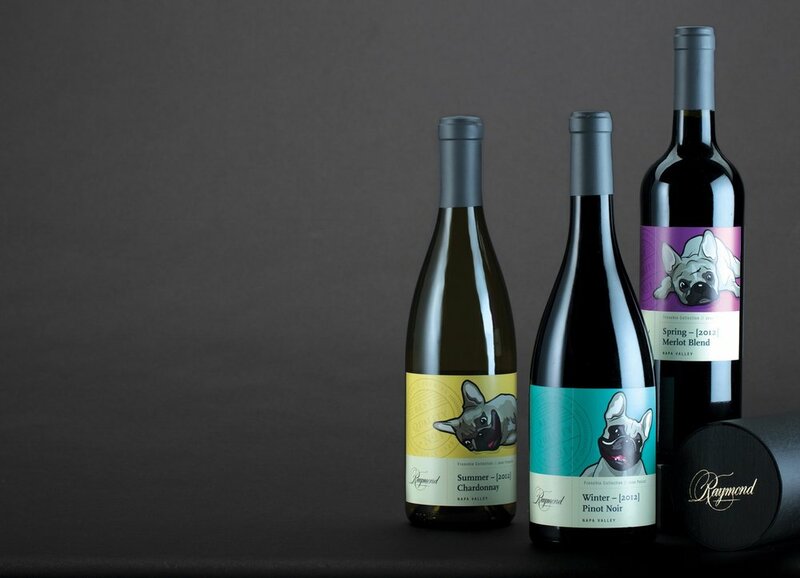 For this project, we were asked to choose an existing winery & redesign their wine collection in order to create a set of lower price and a single high price-point bottle design. We were to find one key driving characteristic about the winery that would be represented in the bottle labels. I chose “Frenchie” the dog, who has been with the Raymond winery since Frenchie The First; the founders beloved pet. Frenchie already has an entire collection of portraits and wine bottles designed around his persona. The beloved pet takes on different characters in each portrait. I chose to use this to create a collection of Frenchie cousins (for the low price point wine) ranging from Jean-Pier to Jean Baptise, each representing it’s individual type of Pinot Noir, Cabernet, etcetera.